Actor Emraan Hashmi has completed shooting for his upcoming film “Cheat India”, which focuses on the prevailing education system in the country. Directed by Soumik Sen, the film landed in a controversy earlier as filmmaker-actor duo Dinesh Gautam and Imran Zahid claimed the storyline of the film was copied from their movie titled “Marksheet”. 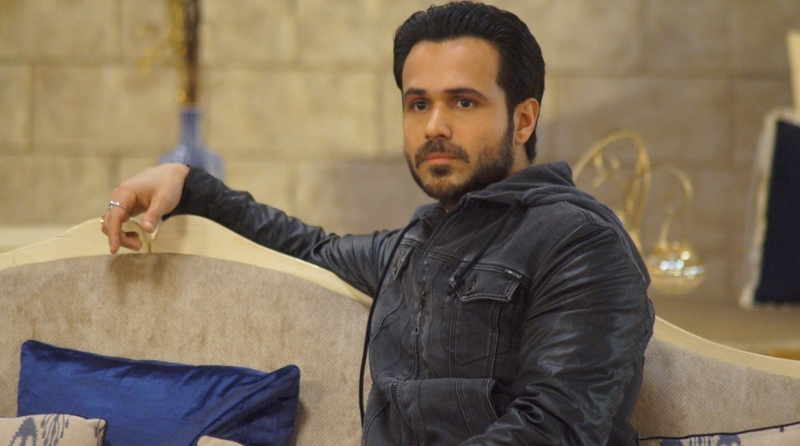 Emraan is not only acting in the film, but also producing it with T-Series and Ellipsis Entertainment. Also starring Shreya Dhanwanthary, “Cheat India” is scheduled to release on January 25, 2019.